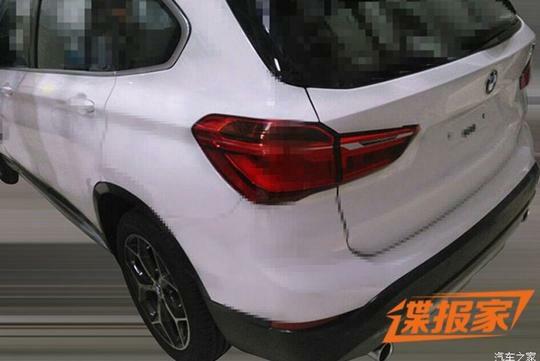 Autohome, one of China's motoring website, leaked undisguised photos of the upcoming second generation BMW X1 crossover recently. 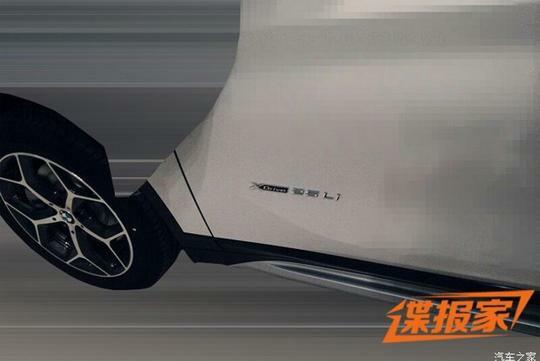 Said to be officially revealed at end of this year, the new X1 will be based on the brand's new UKL front-wheel drive platform. All-wheel drive will be offered too for the higher end models. 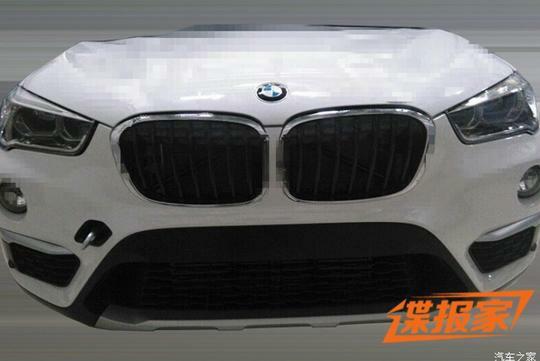 Engine and gearbox options will be expected to be quite similar to what the related 2 series Active Tourer uses. All engines will be turbocharged as usual. Eagle-eyed readers might notice the letter 'L' in model name. 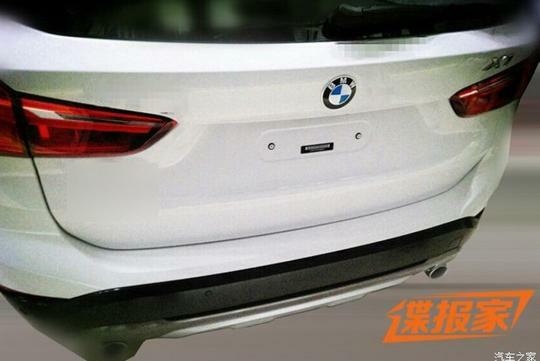 It is unlikely we will get the long wheelbase variant of the X1 locally.